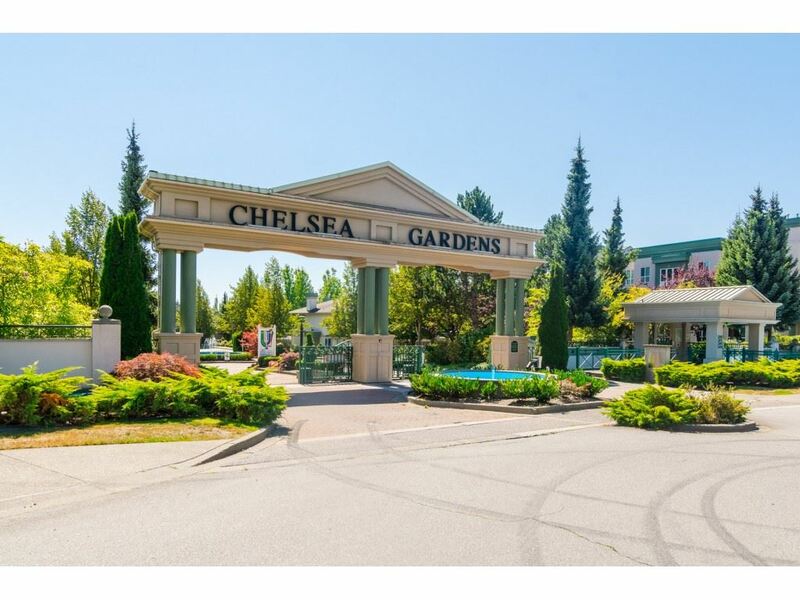 I have sold a property at 132 1909 SALTON RD in Abbotsford. Forest Village-1 bed, 1 bath unit perfect for starting out or investment. 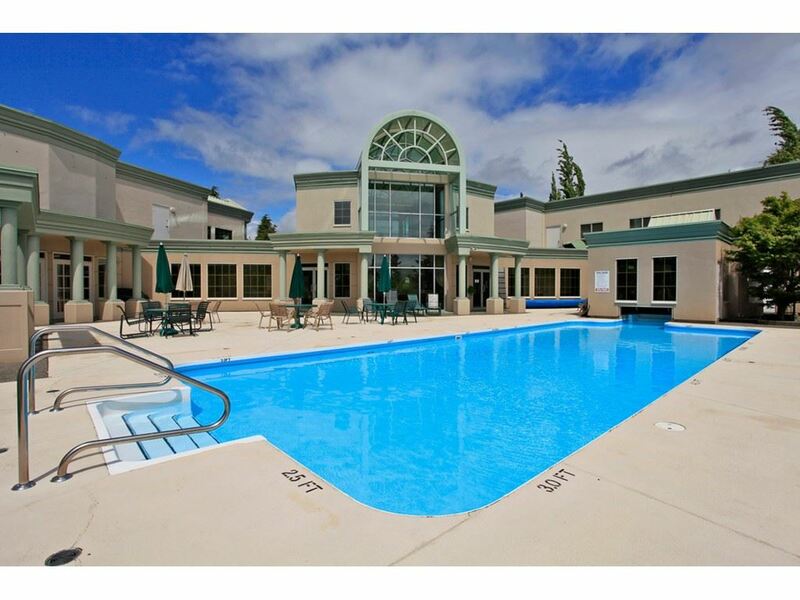 This complex has excellent grounds, outdoor pool and in a central location. Excellent investment. Rented for $550/month. Hurry!! Best price in complex.